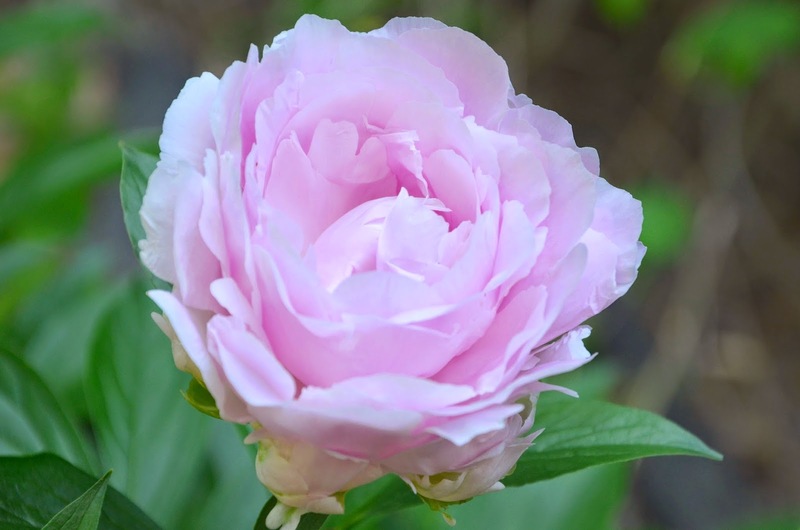 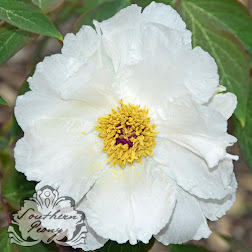 As the peony season winds down, the color range and peony types certainly decrease. 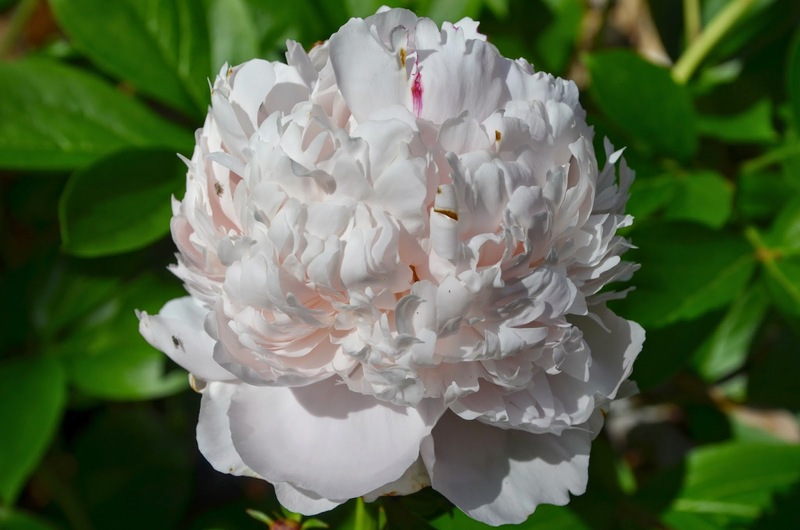 As you can see there are mostly pink and white, double and bomb type peonies blooming now. 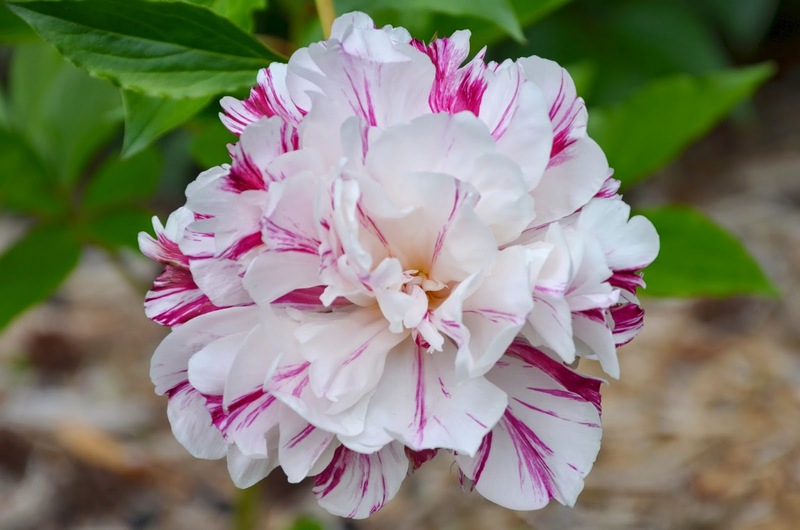 Peony 'Candy Stripe' bloomed for the first time for me this year and was a welcome addition to the otherwise similar late season blooms. 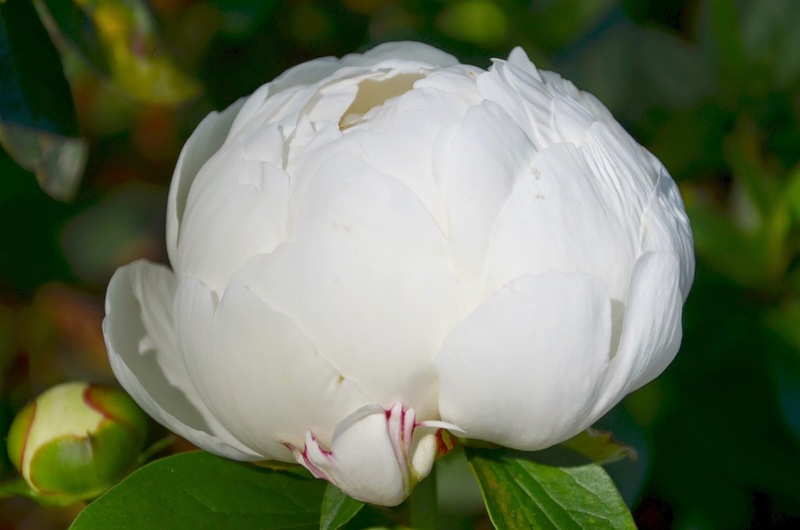 Its bright markings give it a distinct appearance in the garden. 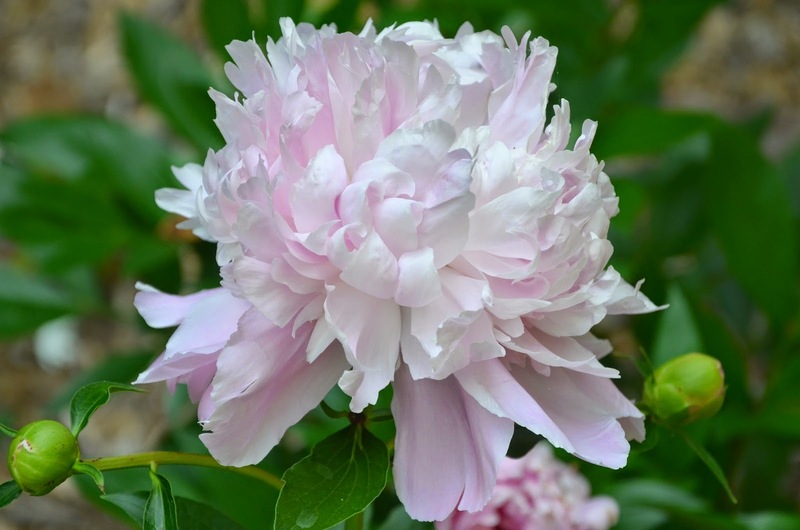 Peony 'Eden's Perfume' and Peony 'Doris Cooper' are both very full bomb type peonies, and Peony 'Eden's Perfume' does have a nice scent. 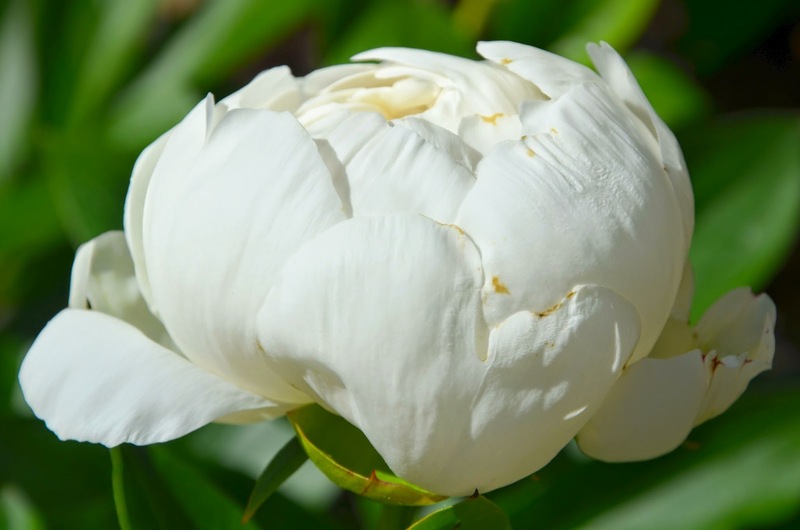 Peony 'Moonstone', Peony 'Kelway's Glorious', and Peony 'Elsa Sass' are all nice double peonies, with Peony 'Elsa Sass' being an American Peony Society Gold Medal winner from 1943. 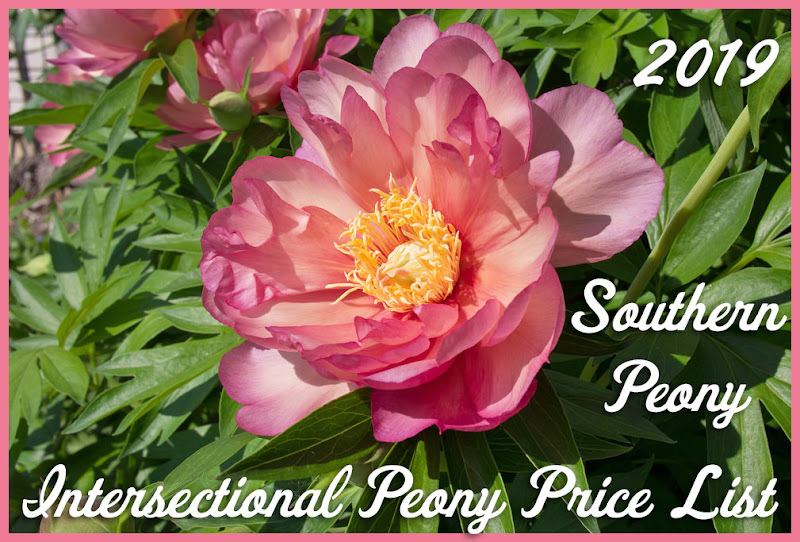 So if you are looking for a late season, award winning peony to add to your collection, Peony 'Elsa Sass' may be the peony you're looking for.